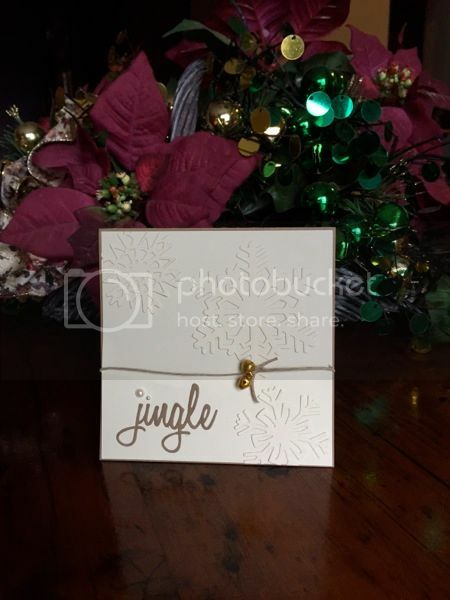 It’s about that time of the year again….. time to start making Christmas cards. I thought I would go with a monochromatic simple theme this year. I got out some Tim Holtz dies and went to town! 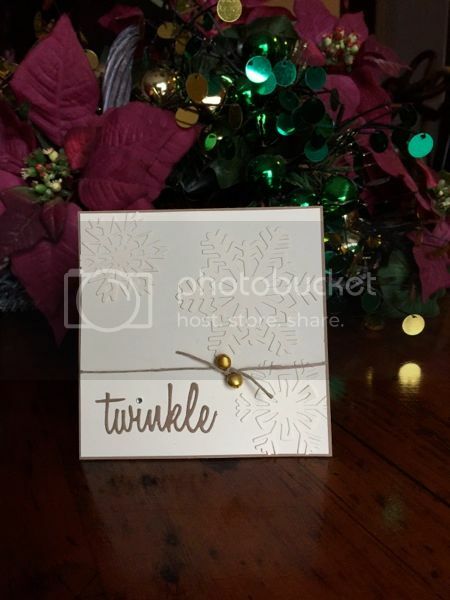 I used the Tim Holtz thinlet sets: paper snowflakes and holiday work script. Both of these sets are very useful - I see myself using them frequently as Christmas approaches. 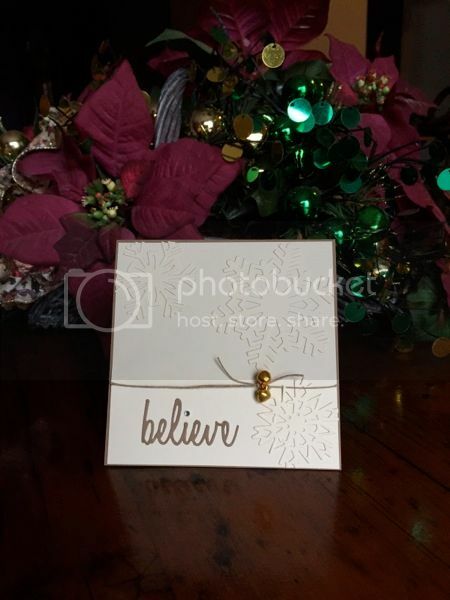 I used cream and kraft cardstock, twine and tiny bells. My favourite parts of the cards are the little touches of pearls and bling. 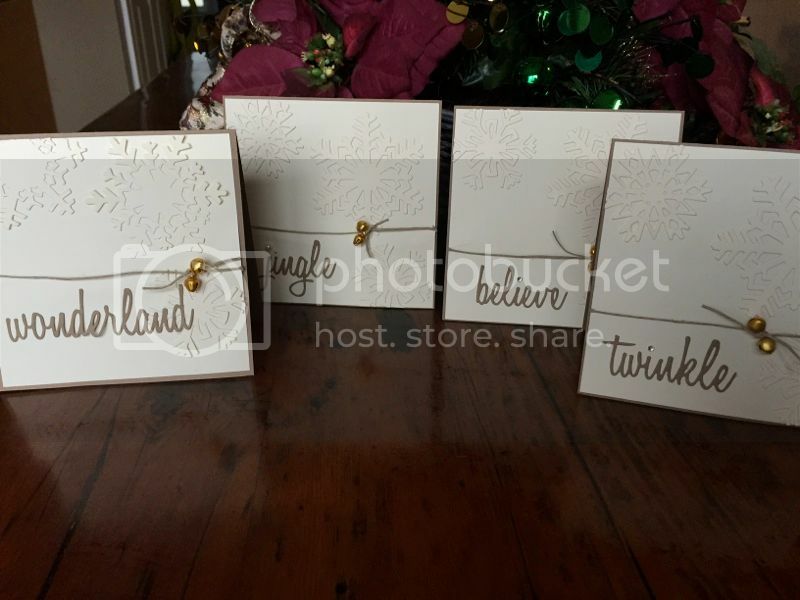 Jennifer I love your cards, they are simple yet beautiful ! Love the little bells ! These are just lovely Jennifer! Those dies are a great way to slam out lots of cards in short order! Next Post: A party for the books…part 2! Previose Post: Making art with….wait for it…Face Paints!